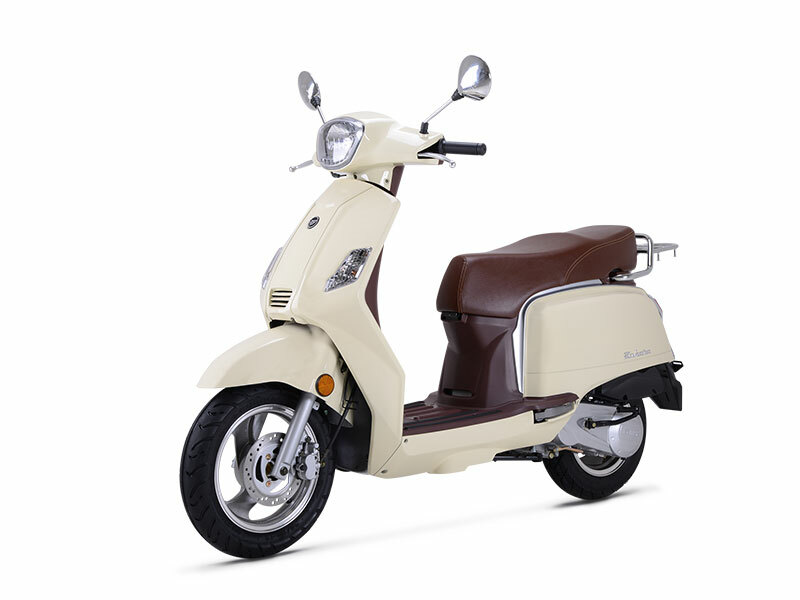 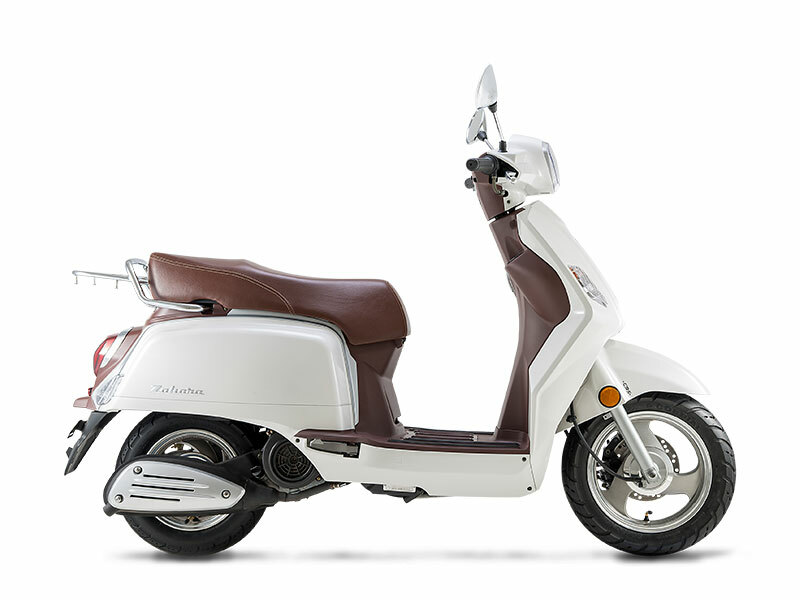 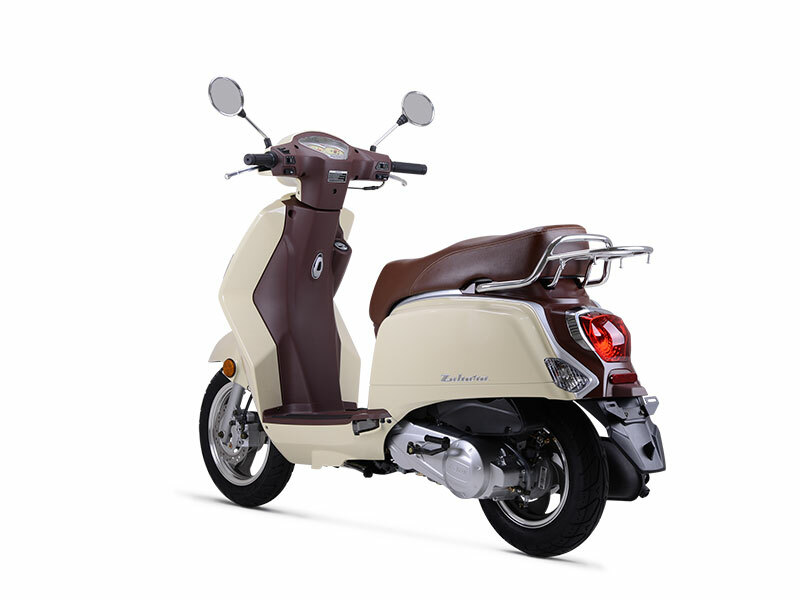 If you’re looking for a thoroughly modern scooter with a seriously retro look, Keeway’s Zahara 125 is your machine. 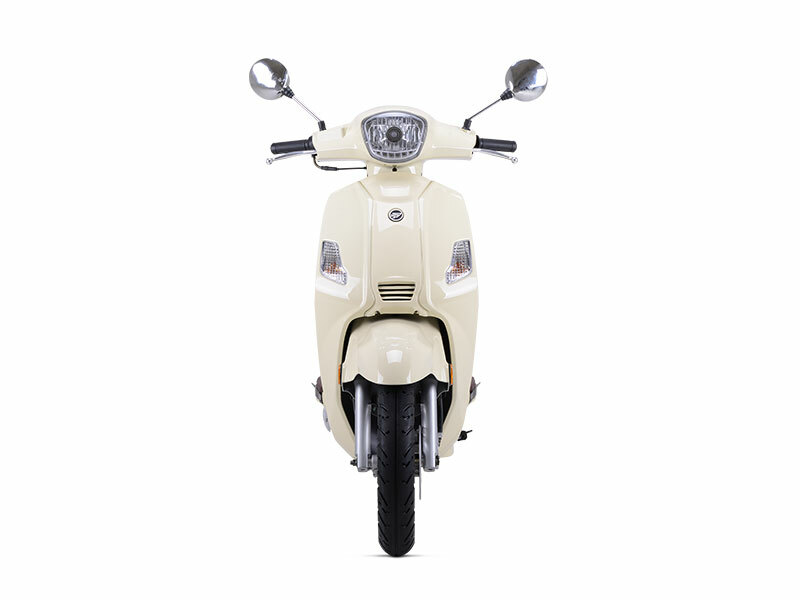 With ultra-cool 1960s styling that will make you stand out from the crowd, the Zahara 125 gives you plenty of performance from its 124.6cc four-stroke engine, including a top speed of nearly 100 kph. 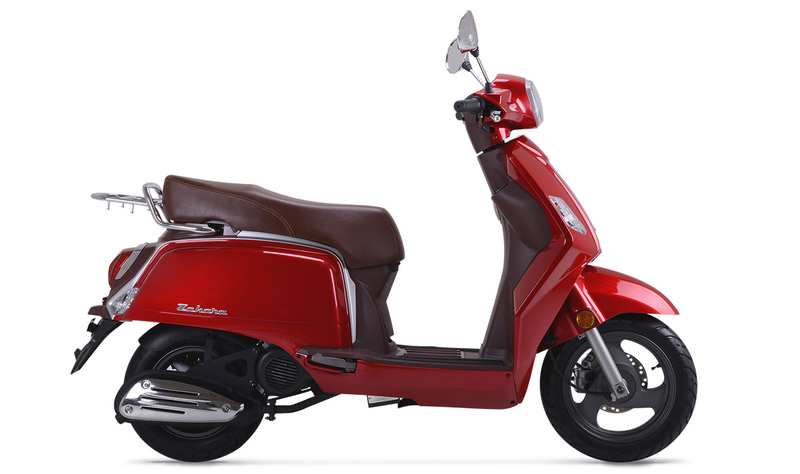 Electric starting means easy start-ups, while an auto transmission/clutch means no shifting – just turn the throttle and go! 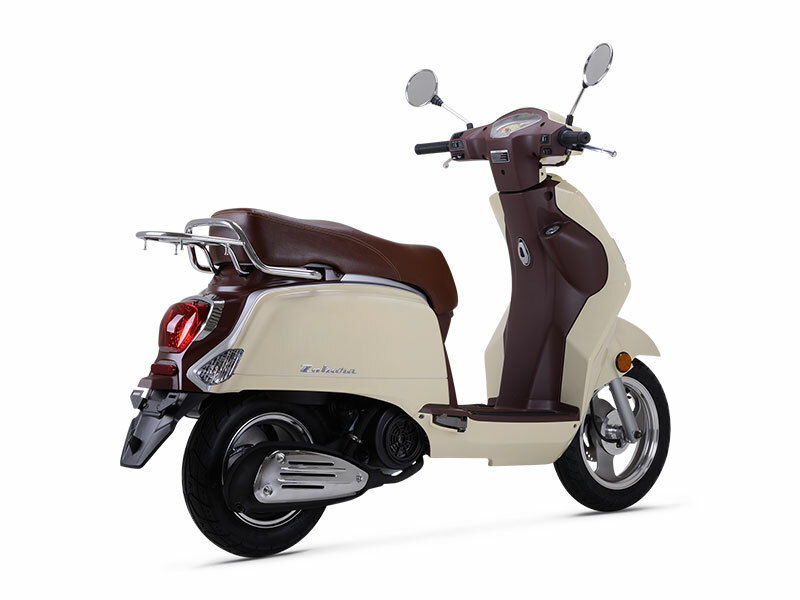 A disc brake up front slows you down smartly, while a weight of just 102 kg offers easy handling, in town or out in the country. 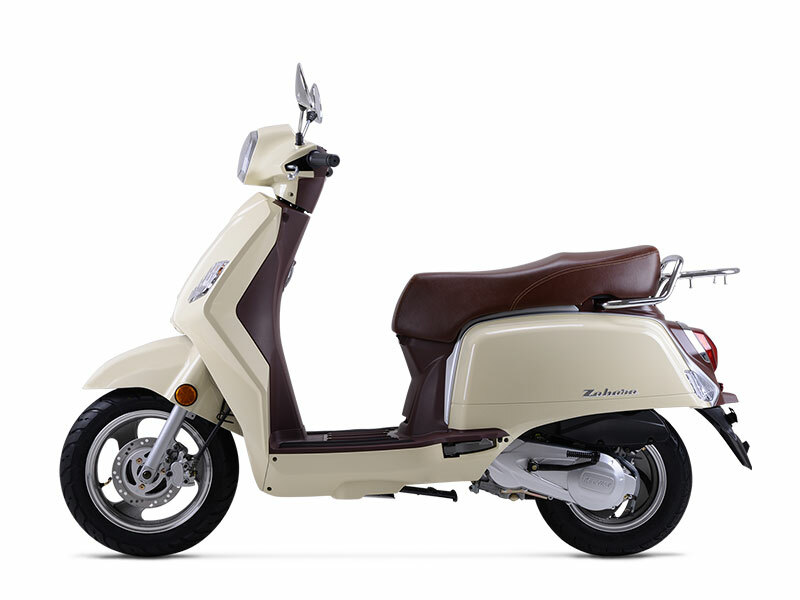 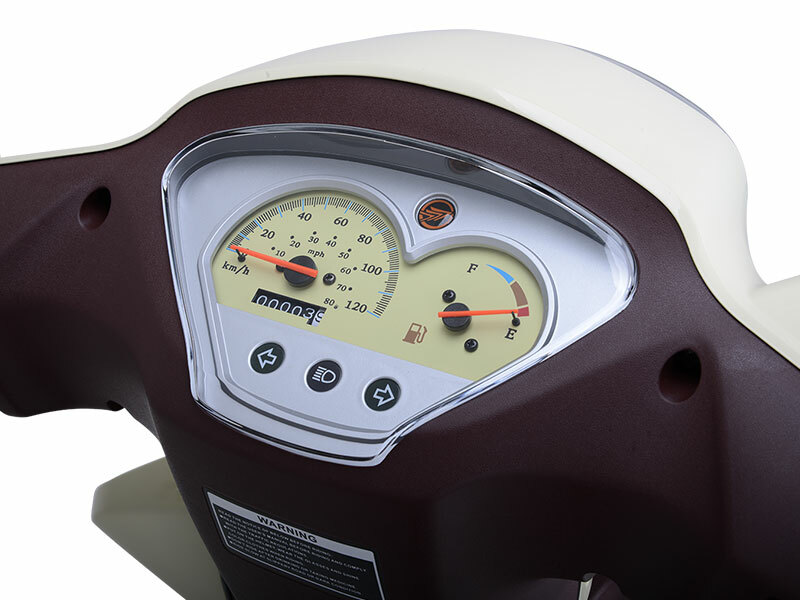 Get on a Zahara 125 … and get your retro on! 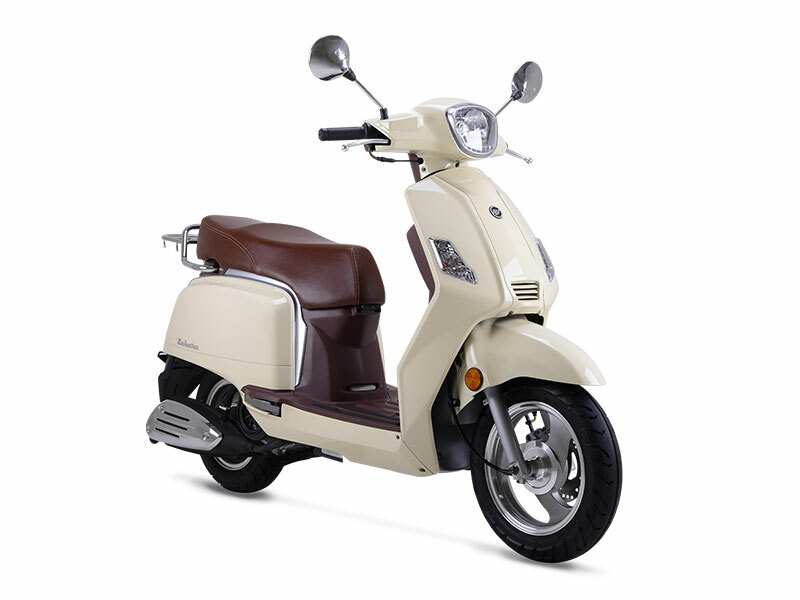 Smooth, quiet and powerful for its size, the Zahara’s single-cylinder four-stroke engine makes easy-to-use power and propels the machine to nearly 100 kph. 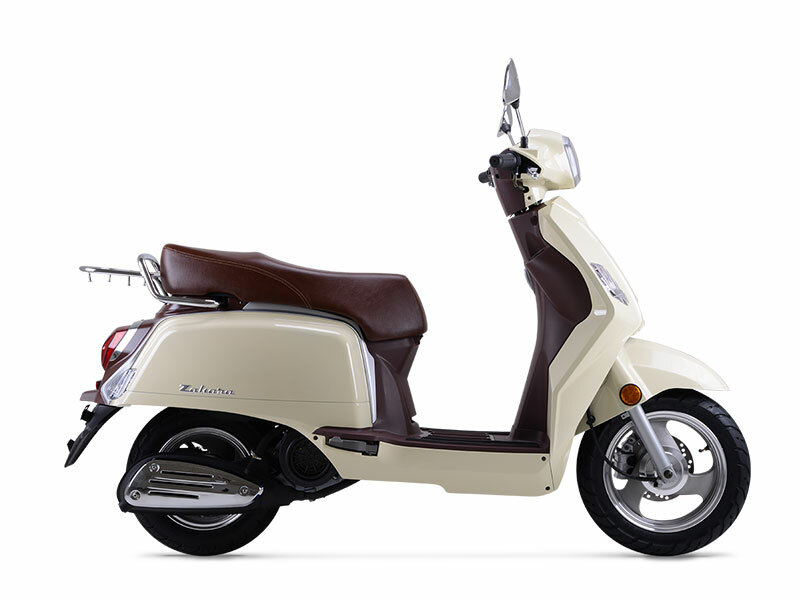 Taking a friend along for the ride is easy on the Zahara thanks to its plush, leather-look, two-pace saddle. 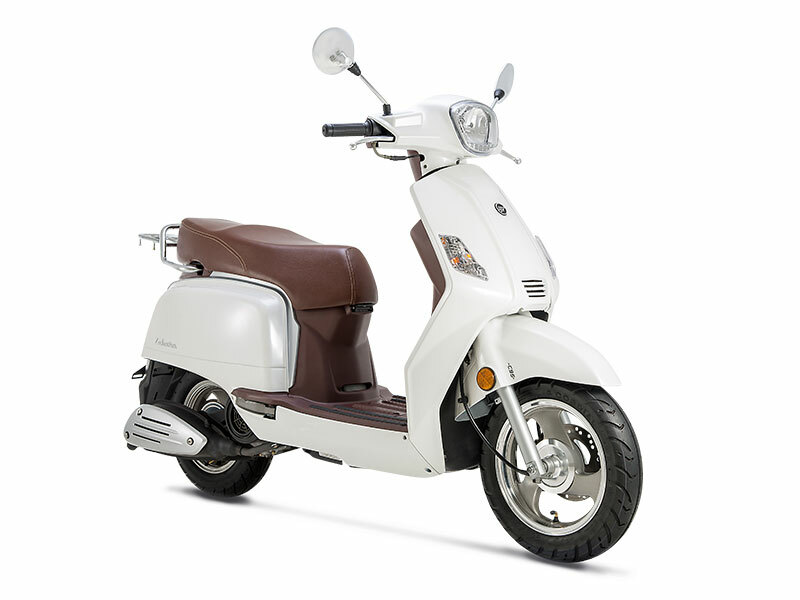 There’s also plenty of underseat storage, and a passenger grab rail and luggage rack, too. 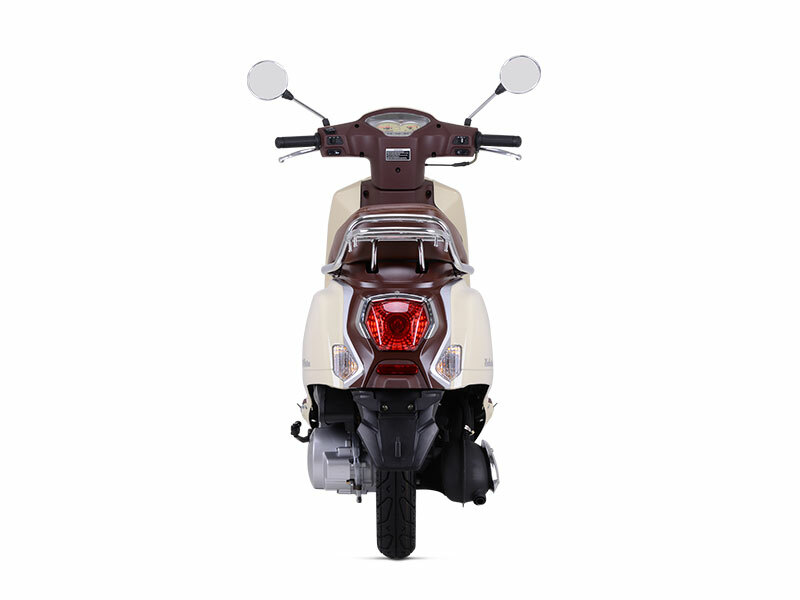 A comfortable handlebar, wide-set mirrors and a digital dashboard info-center give the Zahara rider plenty of control and vital machine and speed information.